A local guide to Marvin NC real estate, news, events, neighborhoods, schools and more. Search Marvin NC homes and land for sale. The Village of Marvin lies in the extreme northwestern corner of Union County, adjacent to the exclusive Ballantyne area of South Charlotte and the Indian Land area of Lancaster County, South Carolina. The village center is a collection of two historic churches and several other buildings. 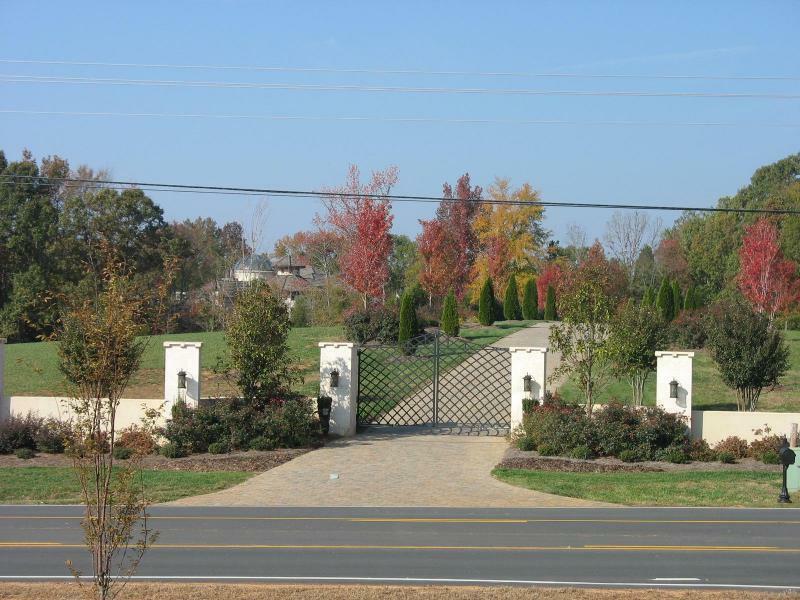 The village was incorporated in 1994 to avoid annexation by the City of Charlotte and to maintain a rural atmosphere in the face of development pressures from Charlotte. Commuter and shopping access from Marvin is excellent. The recently four-laned Rea Road travels from Marvin to brand new shopping centers South Charlotte and then on to I-485. 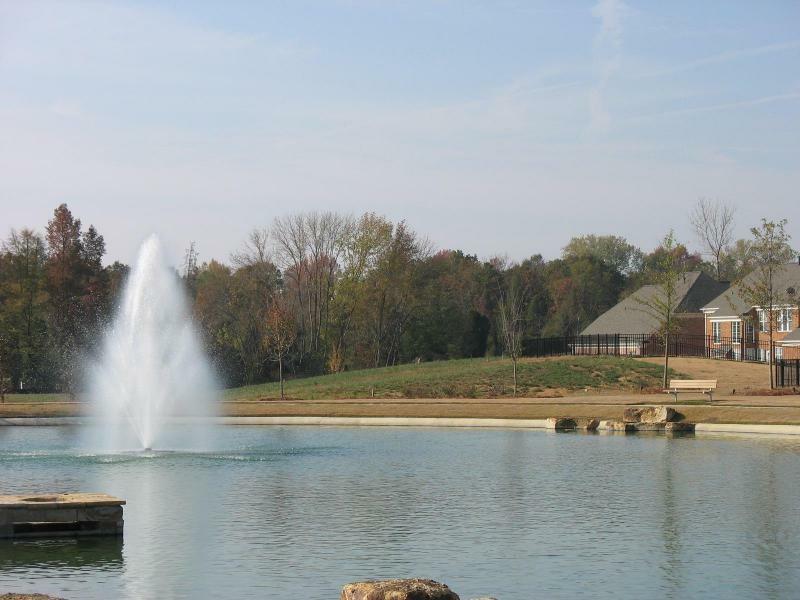 Highway 521 and the retail centers of Ballantyne are just minutes from Marvin. The Village of Marvin has adopted a conceptual plan to create the Marvin Loop, a greenway that will wind through the town. Four parks are proposed to be developed along this greenway. In celebration of its equestrian heritage, Marvin sponsors the annual Marvin Area Recreational Equine Show. This show features demonstrations and activities that include dressage, vaulting and drill team demonstrations, hayrides and music. The Village also sponsors a Chili Cook-off and a Bake-off for residents. Much of the residential development in Marvin is relatively new. New neighborhoods are built on large lots and with upscale amenities. 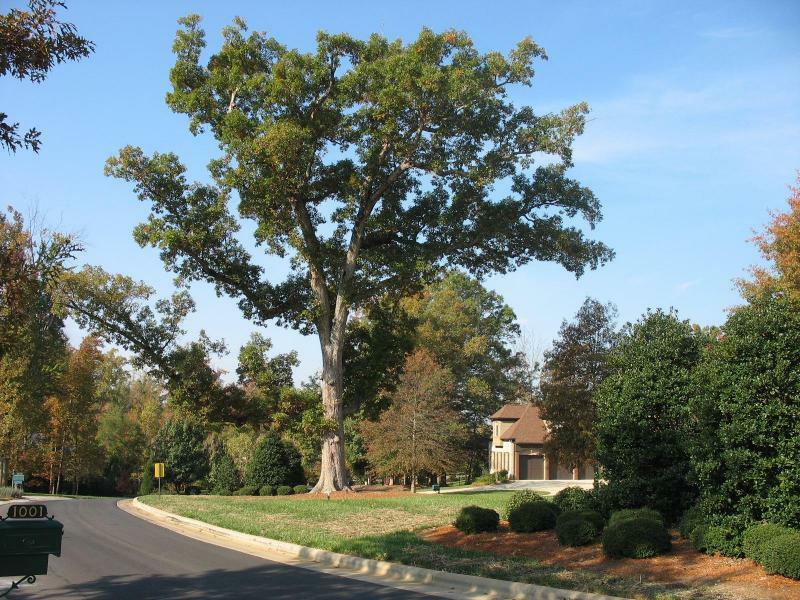 The area has two new golf course communities: Firethorne Country Club and The Club at Longview. Neighborhoods tend to be oriented away from Marvin roadways so that wooded areas preserve the rural atmosphere of Marvin's original farms. Search for homes in Marvin NC by clicking the links below. The search results may include properties outside the Village of Marvin. Ask me a question about Marvin NC. 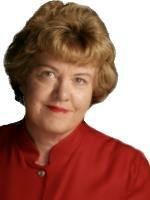 I'll be happy to answer your questions about neighborhoods, homes for sale and living in Marvin NC. Drop me a note via the email form below or give me a call at 704-905-3935.